Armin Schwegler, John McWhorter, Liane Ströbel (eds.). Creole languages lexified by Spanish and Portuguese have played a relatively small role in theories of creole genesis, and as a result the histories of vernaculars such as Palenquero, Papiamentu, Cape Verdean Creole, and the Gulf of Guinea creoles (e.g., São Tomense or Annobonese) have typically been considered distinct evolutionary events. In contrast, English and French-based creoles (e.g., Hawaiian Pidgin English or Haitian French), formerly spoken on large-scale plantations, have always been viewed as the “default” or prototypical kind. This volume takes issue with this traditional view by arguing that there is no a priori reason to give plantation creoles this preferential treatment. As the ten articles assembled here show, the plantation scenario is only one of many — a realization that poses special challenges to theories of creole genesis that seek to be maximally comprehensive. 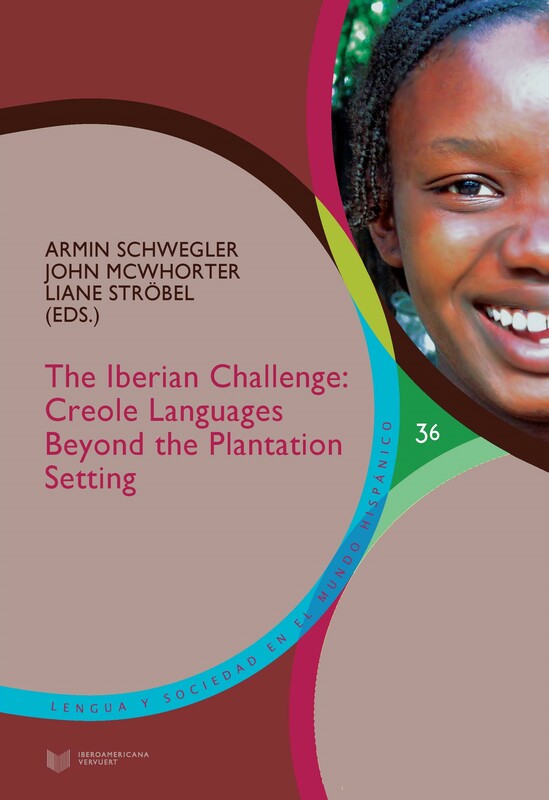 Overall, Iberian-based creoles thus demonstrate a diversity of complex circumstances that any overarching theory of creole genesis ought to take into account. 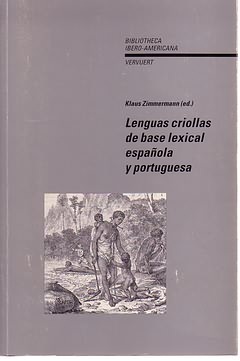 See also: RILI, Nº 7 (2006): Lenguas criollas de base lexical española y portuguesa, con textos de Mauro Fernández, Nancy Vázquez, Eva Sippola, Alan N. Baxter y Norma Lopes, John Holm y Dominika Swolkien, entre otros. 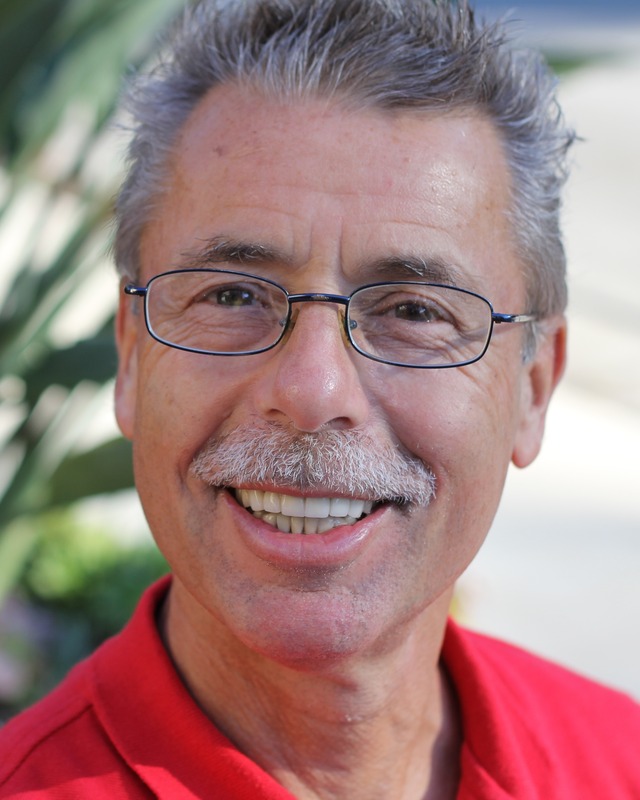 Armin Schwegler is Professor of Spanish Linguistics at the University of California, Irvine. His early research focused on Romance languages in general, with an emphasis on language typology and diachronic changes between Latin and modern Spanish, French, (Brazilian) Portuguese and so forth. The past three decades he has concentrated on the Afro-Hispanic diaspora in the New World, with special focus on Palenquero (Colombia). 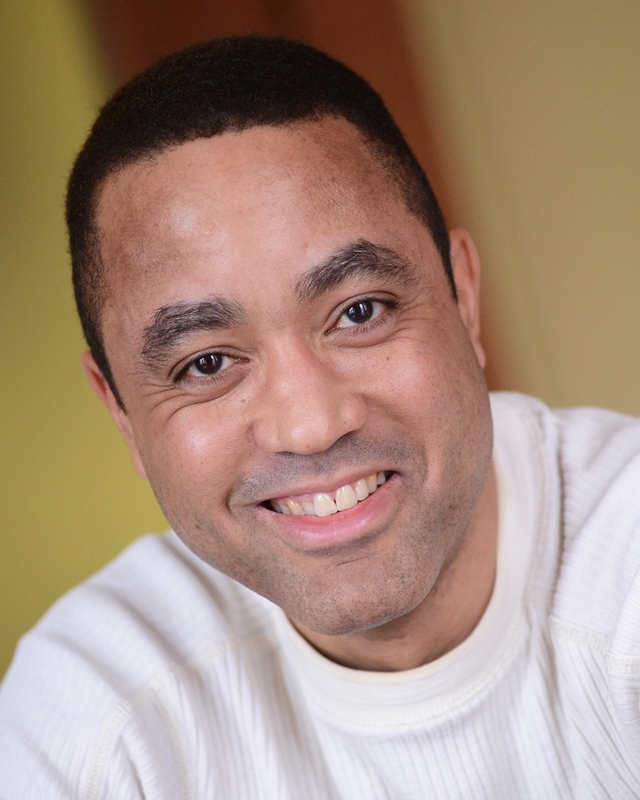 John McWhorter teaches linguistics, philosophy and music history at Columbia University. He has written extensively on creole languages and on grammatical restructuring amidst language contact worldwide as well as books on language for a general public. He earned his doctorate from Stanford University. Liane Ströbel is a (longterm) Visiting Professor at the University of Aachen. Her research seeks to explain diachronic language phenomena from a cognitive perspective. For that purpose she has studied creole language structures in order to gain a better understanding of universal mechanisms that govern language change in contact situations. 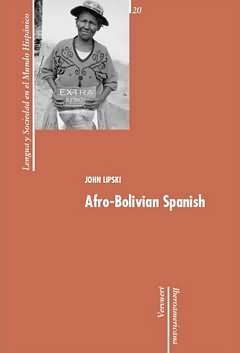 Afro-Bolivian Spanish / John Lipski. 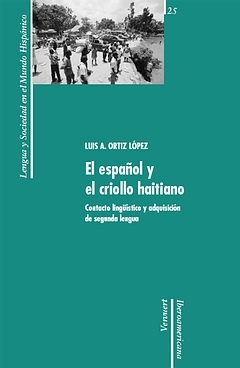 El español y el criollo haitiano : contacto lingüístico y adquisición de segunda lengua / Luis A. Ortiz López. Chota Valley Spanish / Sandro Sessarego.